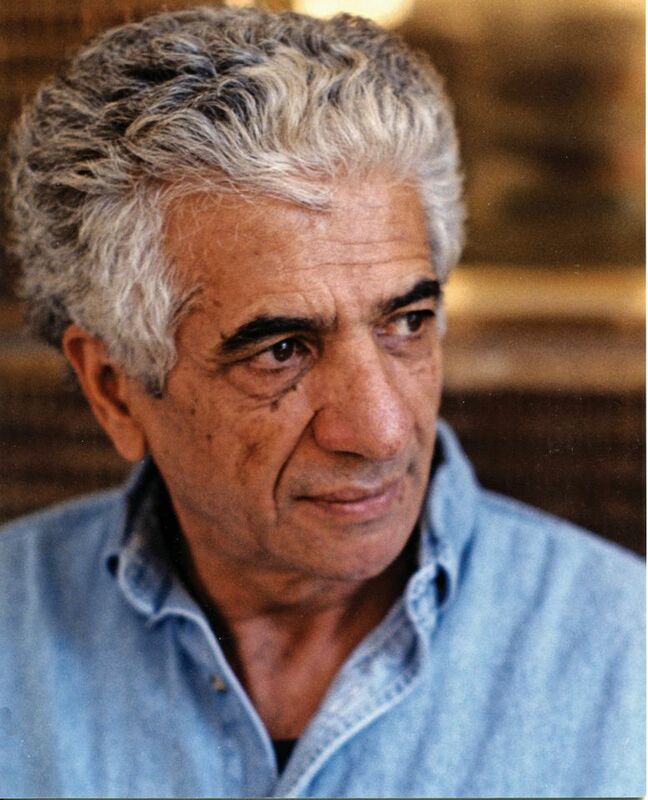 Parviz Tanavoli and the Lions of Iran, a long-planned exhibition in Tehran featuring works by the country’s leading artist and artefacts from his personal collection alongside loans from the National Museum of Ancient Iran of objects depicting pre-Islamic lions, could travel abroad, Tanavoli hopes. However, the artist fears that the show, due to open in July at the Tehran Museum of Contemporary Art (TMoCA), depends on the result of the country’s presidential election this month. “If Rouhani wins, then everything will be fine in terms of the exhibition,” Tanavoli says. Iran’s moderate president, who is seeking re-election on 19 May, is relatively liberal when it comes to the arts and culture. But Hassan Rouhani, who brokered Iran’s nuclear deal with the West, faces a tough election battle against the conservative cleric Ebrahim Raisi, among others. The artist’s love affair with the Persian lion began in 1968, when he acquired a lion rug in Shiraz, and it has featured in his work over the past four decades. He originally intended to hold the exhibition in London, but says he was encouraged by the UK-based Iran Heritage Foundation, which is led by the former British Museum curator John Curtis, to “bring it home” to Tehran first. Tanavoli hopes that the exhibition will eventually travel abroad. He says that he has had “keen interest” from leading US and British institutions. Tanavoli says that the exhibition, which has the full support of TMoCA, will show the connection between Iran’s ancient and Islamic traditions. The importance of the lion as a symbol was not diminished by the advent of Islam, he says, but rather “reappeared in ceremonies and rituals and as a motif on bowls, vases, incense burners, locks and water faucets”. Exhibits in the show range from the golden dagger of the Persian king Darius the Great and coins, rugs and jewellery to works by Tanavoli. 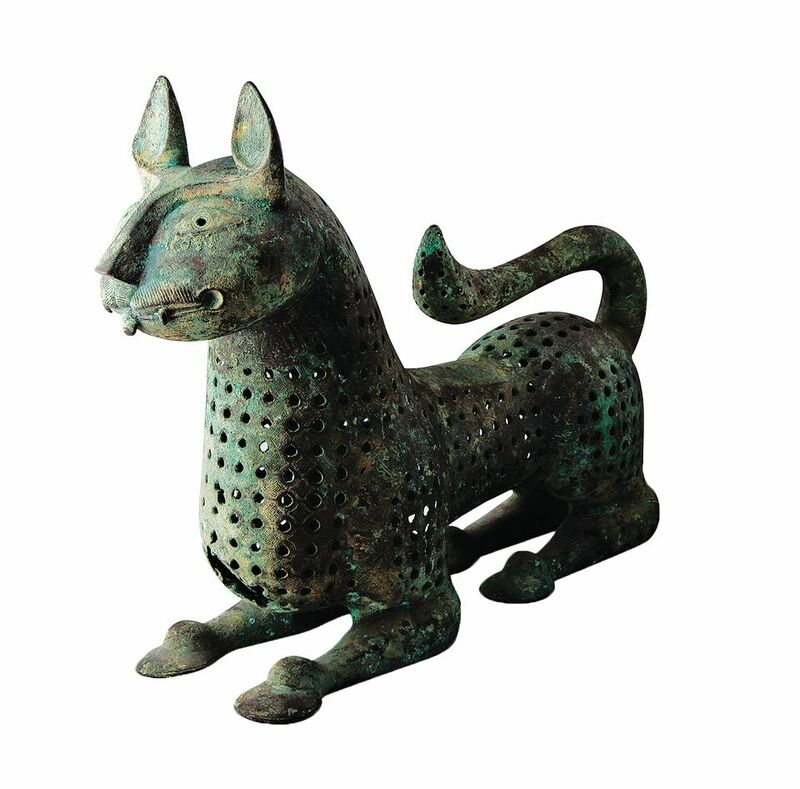 These include bronze, cast iron and ceramic lion sculptures, paintings featuring lions and lion rugs that he has designed, which were made by traditional weavers across Iran. The Persian lion itself has not survived, having become extinct in the 1960s. The Persian Wildlife Heritage Foundation will be participating in the exhibition, contributing photographs, videos and reports showing the current environmental condition of Iran’s wild cats.